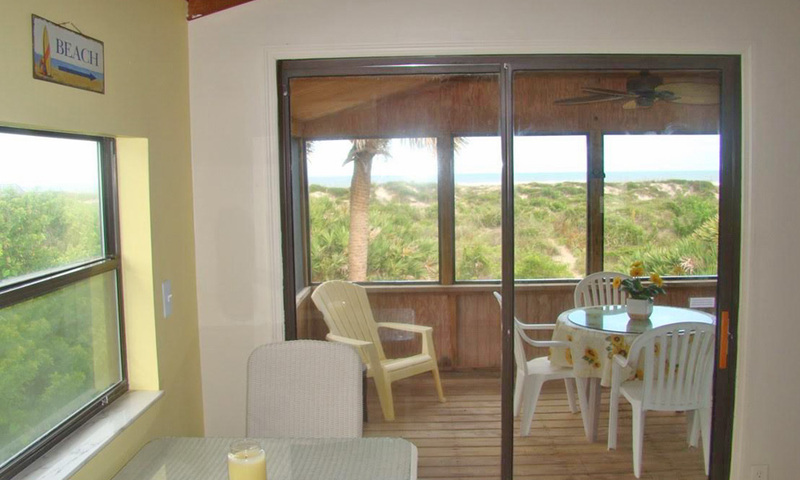 This four-bedroom, three-bathroom beachfront rental property offers easy beach access. On a quiet St. Augustine Beach street (aptly named "Atlantic View") this property offers direct views of the Atlantic Ocean from its living and dining areas, as well as its three outdoor decks. Steps away, a boardwalk leads over the dunes to St. Augustine Beach. 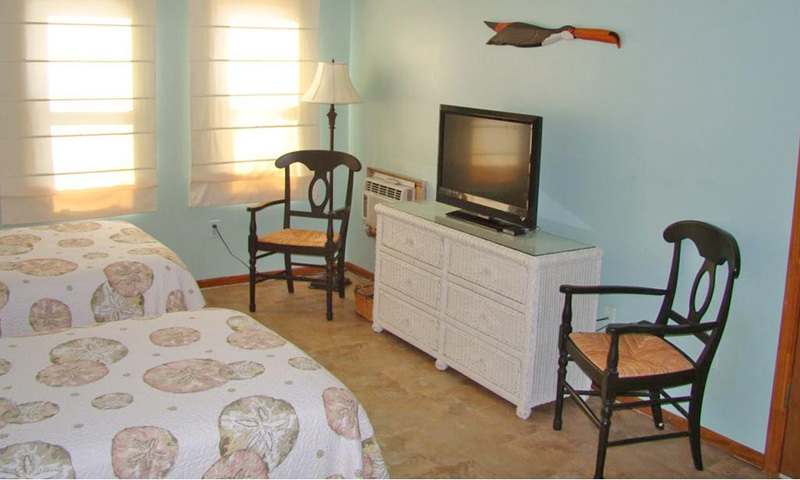 The family pet can also enjoy a beach vacation at this pet-friendly rental. 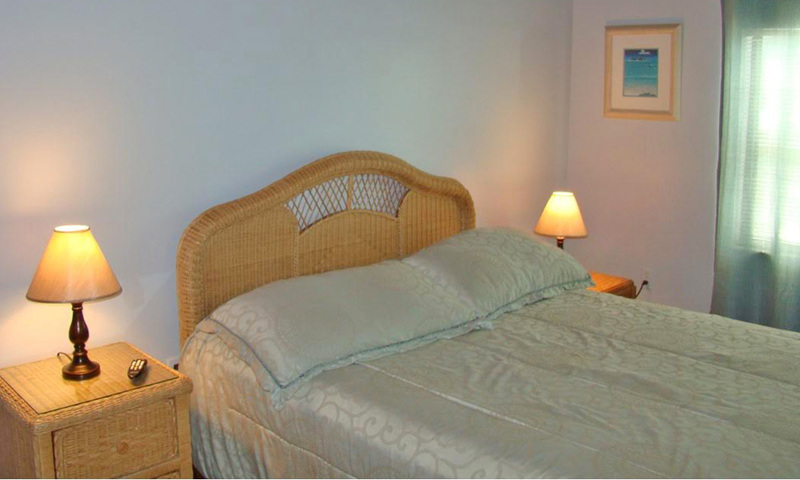 This comfortably appointed property features all the comforts of home, including freshly laundered bed linens and towels, soap, cleaning supplies, and a fully-stocked kitchen. 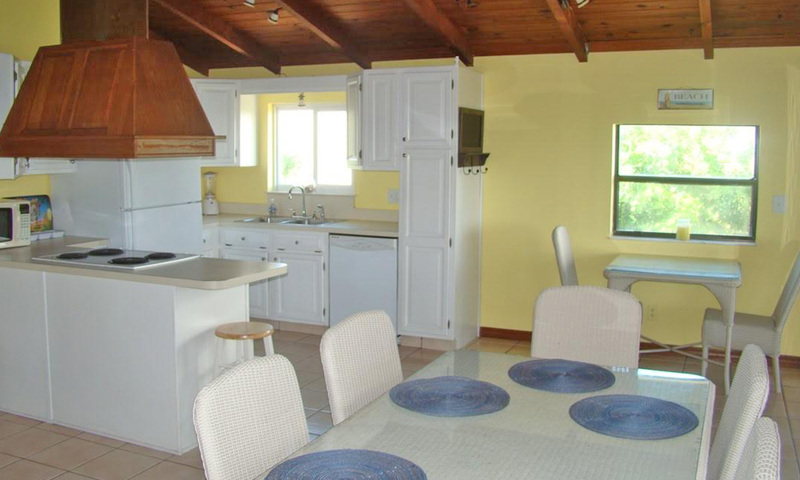 Featuring one bedroom on the first floor and three bedrooms on the second floor, this property accommodates up to 12 guests. 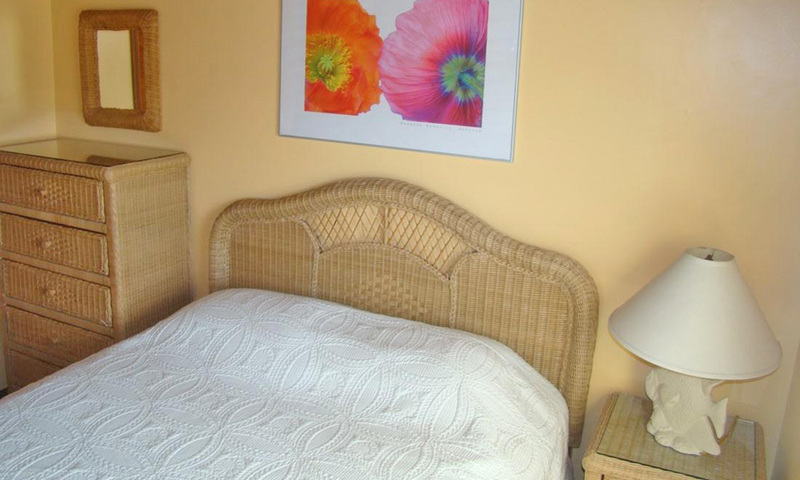 The first floor bedroom includes two twin beds and a pullout sofa, sleeping up to four guests. The second floor bedrooms include: a master suite with a king-sized bed, two bedrooms with queen-sized beds, as well as a pullout sofa in the living room, sleeping up to eight guests. This property also features a rooftop viewing deck, perfect for taking in the sight of the Atlantic and enjoying the ocean breeze. 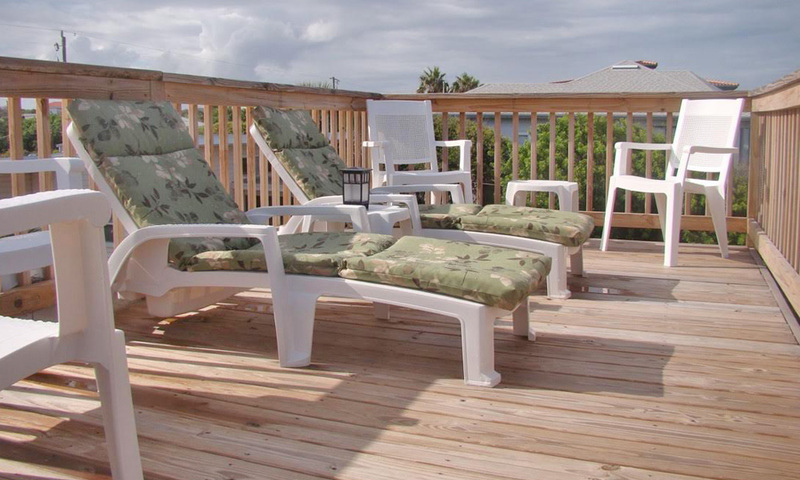 With beach chairs, boogie boards, and beach toys accessible in the outside "Beach Shack," this property has everything guests will need for a St. Augustine Beach vacation. Beach access. Clean linens provided, including towels. Pet Friendly (deposit required). Outdoor shower. "Beach Shack" storage with beach chairs, boogie boards, and other beach toys. WiFi. Rooftop deck. Close to grocery store. Short drive to St. Augustine's historic district. Beach dunes are protected, so guests are encouraged to use the boardwalk for beach access rather than walking over the dunes. Dogs are welcome, but must be leashed on St. Augustine Beach. For more information, please visit here or call (908) 451-2123. Thank you so much Bob & Carolyn! This home was spotless and had everything we needed. I can't tell you how awesome it was that you set up the downstairs as a game room. We had a few rainy days while we were here and it didn't even matter bevause we got to sit in the living room,and watch the rain on the beach and the kids played ping pong and darts! So many cute little touches throughout the whole place. Hold our spot again next October!